that requires adult learning to one that values adult learning." To meet the promise of new standards and assessments, state and district education leaders must transform professional learning to prepare and support teachers, teacher leaders, and school administrators for full implementation so that every student succeeds. Any staff member looking to take on new studies and training can take advantage of courses available in several flexible options, here within Collier County Public Schools. It is possible to attend face-to-face classes, online offerings and/or blended classes that combine some face-to-face meeting time and some online requirements. It cannot be denied that a good education results in better career opportunities! 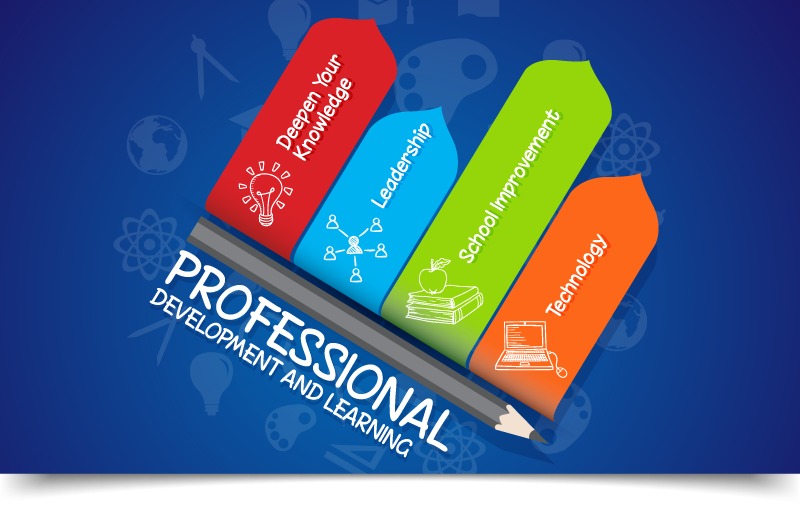 We in the Department of Professional Development and Learning strive to bring you the resources, tools, and encouragement to support your professional growth.